'Tonight is the last night, I see you again'. Summer is coming quick in 2016 and we think we've just found your go-to track when it comes to basking in the heat. 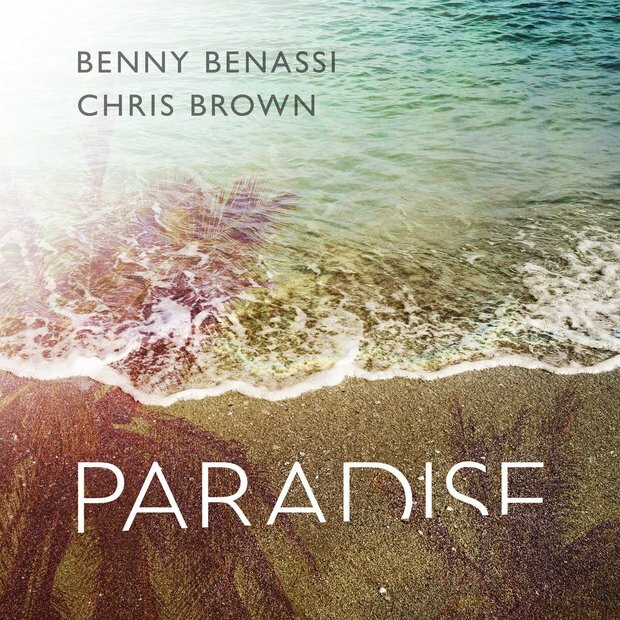 Chris Brown has teamed up with Benny Benassi, an Italian DJ ready to deliver you the freshest of beats. The single debuted on the Vodafone Big Top 40 on the 17th April 2016. Speaking about the new song, Benassi revealed,'We both always really loved it and believed in it and I am so glad it’s now out! It was amazing to get Chris on a bicycle for the video!"